Crypto-mining giant Bitmain has been in the news again recently, and this time it was to introduce the most powerful and efficient EtHash ASIC – the algorithm used by Ethereum and Ethereum Classic. This sent waves of concern through the crypto community, as it was believed that the EtHash protocol was resistant to ASIC mining. Why is the crypto community against ASICs? 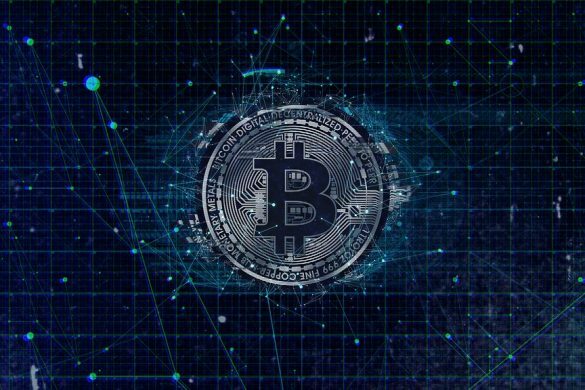 Many, including some of the industry’s experts, believe that Application Specific Integrated Circuits (ASICs) are the reason why cryptocurrencies are becoming less decentralized over time. What gave cryptocurrency communities its decentralized structure was that ordinary people were using PCs and some more powerful graphics cards (GPUs) to mine cryptocurrencies. That fact that there were so many such miners is what gave the entire network its decentralized structure. However, with the advent of the super powerful and fast ASIC machines, the population of people mining has decreased, thereby leading to re-centralization. And this is why many cryptocurrency creators are taking steps to foil ASICs. Recently, Monero was the target of a new ASIC machine called the Antminer. However, the community rebelled and took a drastic step – they hard-forked Monero and changed its coding by creating an ASIC-resistant proof of work. The codes were altered to create more complicated workloads over and above the basic hashing function. However, this is now a temporary fix has ASIC developers are designing new machines that can counter these algorithms. Therefore, hard forking is also now just a temporary fix. And this is where the conflict is raging within cryptocurrency communities – too many hard forks just to avoid ASIC mining may destabilize the network entirely. According to some, what is needed is what Vertcoin has done. The community has agreed that all mining will be done with GPUs and not ASICs, and that if there ever comes a time that an ASIC is designed and released that can mine Vertcoin, then they will hard fork to prevent that machine from taking mining away from the community. Just the threat of retaliation has kept ASIC developers at bay. The key to Vertcoin’s success so far is not it’s coding. It is actually its governance. Beyond embedding something in lines of coding, it is the human governance aspect that has worked for them. Human governance doesn’t only work within the crypto communities. 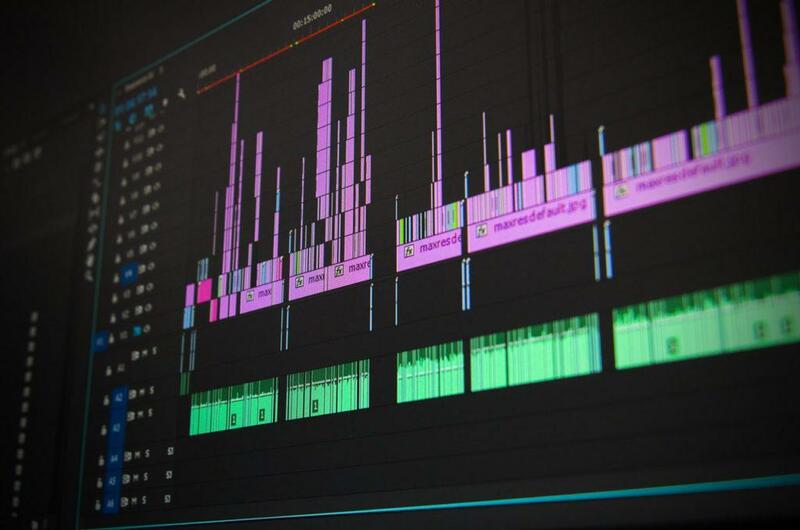 It also needs to be implemented within the entire cryptocurrency industry so that there is a balance of software coding rules as well as human conduct rules that keep the community stable and functional. All ‘Big Four’ professional consulting companies Deloitte, EY, and KPMG are reportedly part of the top five in posting blockchain-related job ads. The revelation is based on new data released by Indeed.com. 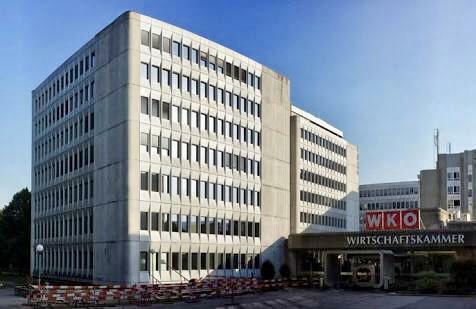 In the latest news, the Austrian Financial Market Authority or FMA’s board of directors, Klaus Kumpfmüller and Helmut Ettl, have offered proposals suggesting the implementation of stricter regulations on initial coin offerings (ICOs) and digital currencies. Kumpfmüller, in particular, proposed a so-called “threshold-dependent” prospectus requirement, which is aimed at ICOs. This requirement is reportedly the same to that of securities. 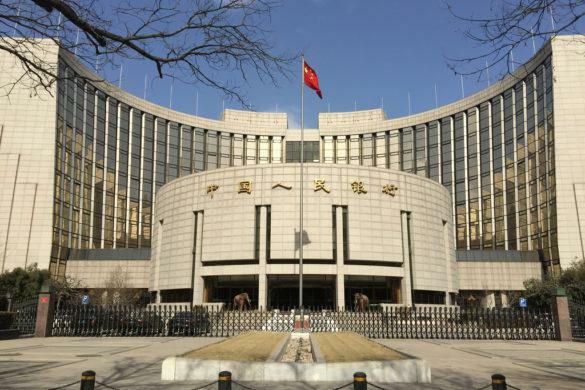 Local news agencies reported that The People’s Bank of China (PBOC), the Chinese central bank, released a report that stated that the Chinese Yuan accounts for less than 1% of all Bitcoin trades across the globe. This is mammoth plunge from 2017, where Chinese BTC trades accounted for more than 90% of all global transactions. 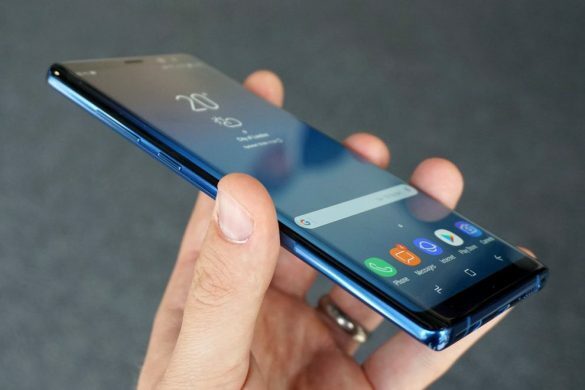 An official representative revealed new features in the South Korean giant’s latest smartphone, the Samsung Galaxy S10 at the Samsung Mobile World Congress that was held in Barcelona in Spain on February 25.